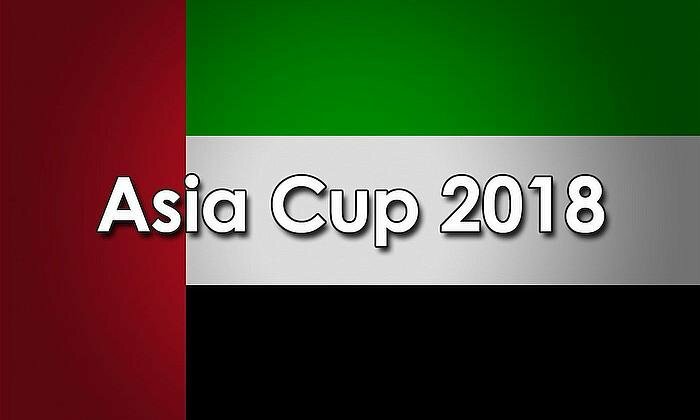 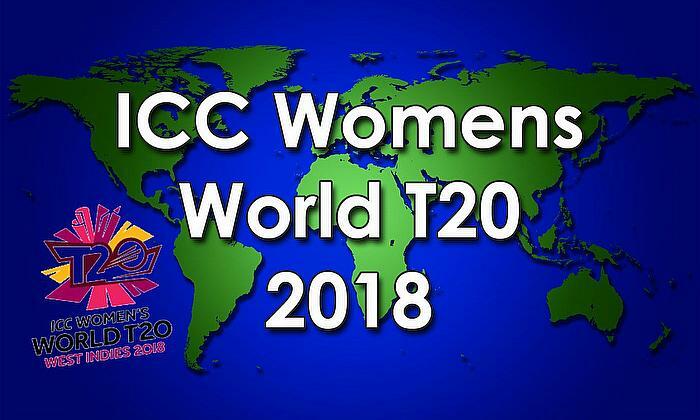 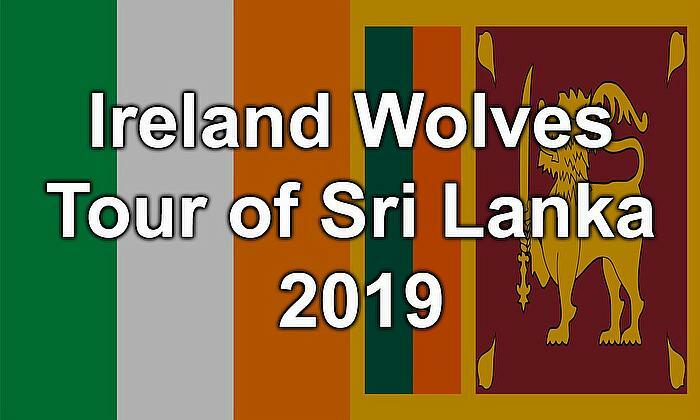 The latest cricket news, live scores, radio, interviews, video, and community cricket from Sri Lanka - from Test match to grass roots including coverage of tournaments such as the Sri Lanka Premier League and players like Muttiah Muralitharan, Mahela Jayawardene and Kumar Sangakkara. 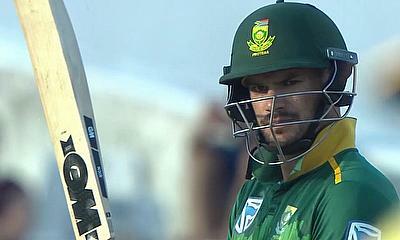 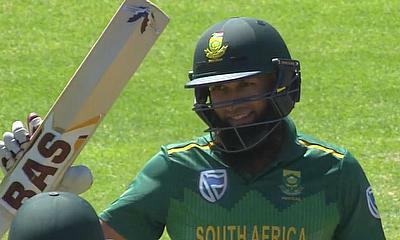 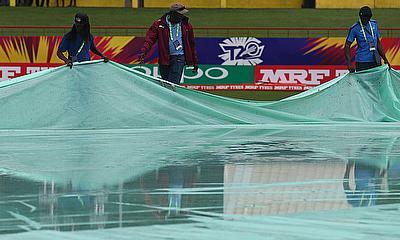 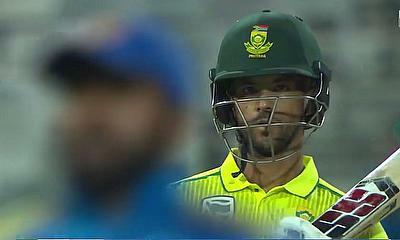 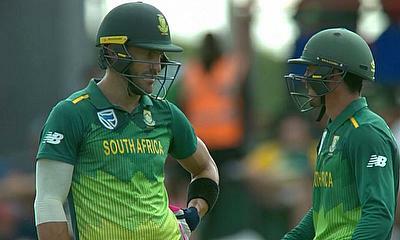 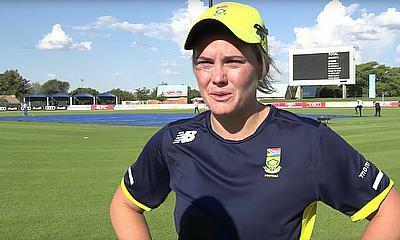 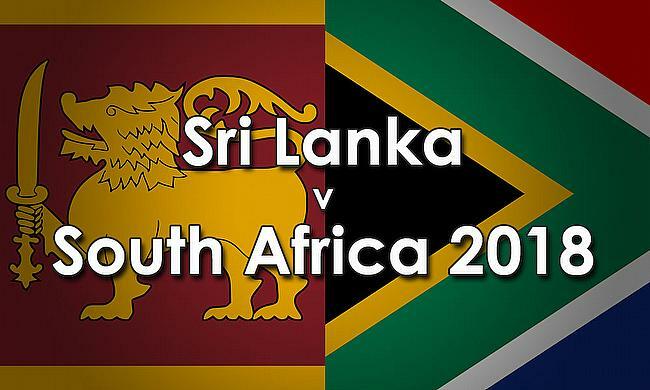 South Africa won the toss and decided to bowl against Sri Lanka in the 4th ODI at St George's Park, Port Elizabeth, today. 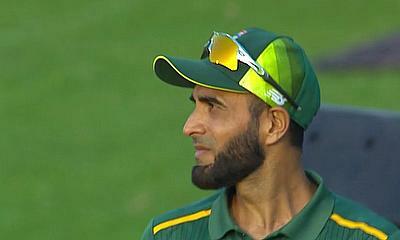 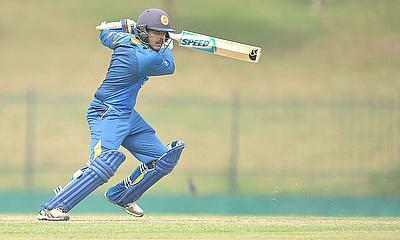 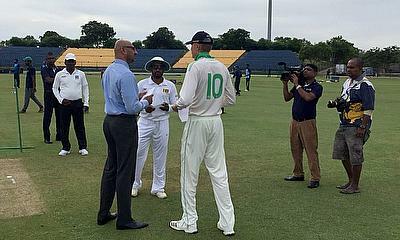 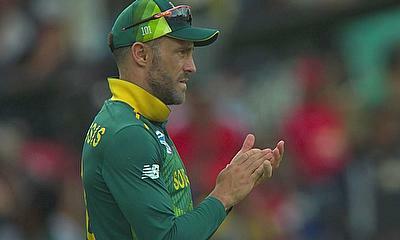 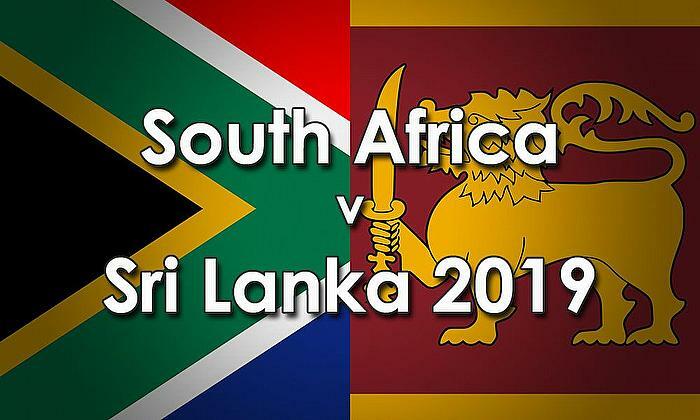 Sri Lanka won the toss and decided to bowl against South Africa in the 2nd ODI at Supersport Park, Centurion today. 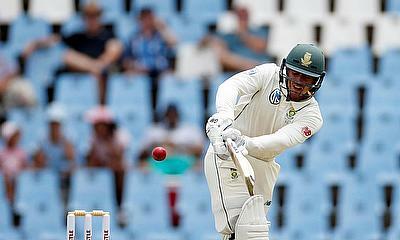 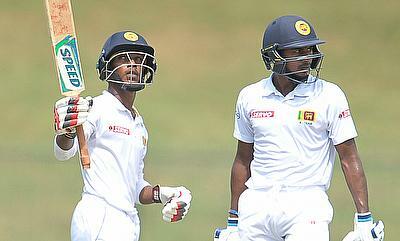 Sri Lanka pulled off one of the great Test wins today, against South Africa, in the 1st Test in Durban. 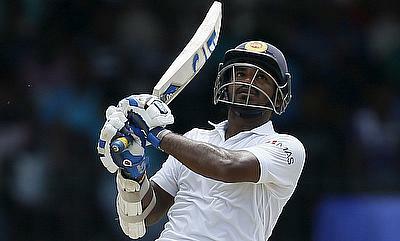 Sri Lanka need 499 runs to win at the close of play on Day 3 of the 2nd Test against Australia at the Manuka Oval, Canberra. 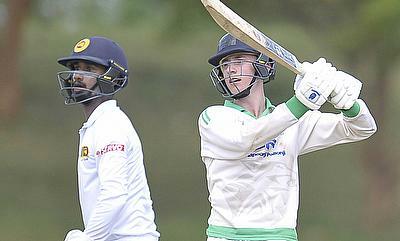 Sri Lanka are in deep trouble at the close of play on Day 2 of the 2nd Test against Australia at the Manuka Oval, Canberra today. 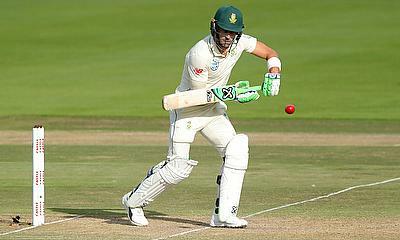 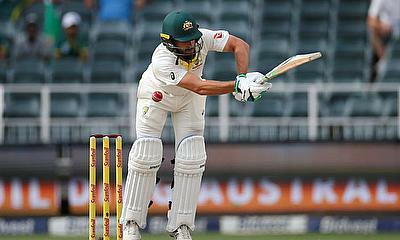 Australia won the toss and decided to bat against Sri Lanka at the Manuka Oval, Canberra today, in the first ever Men’s Test Match at the ground. 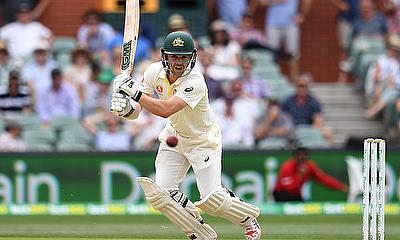 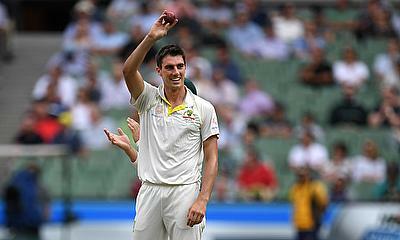 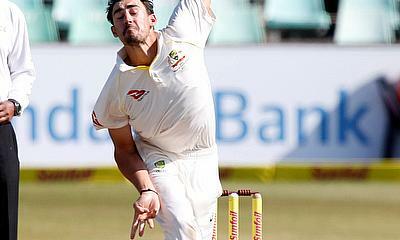 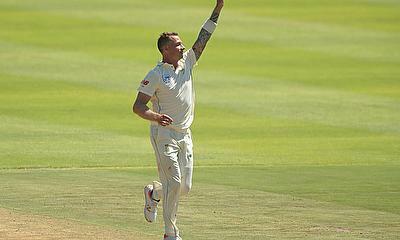 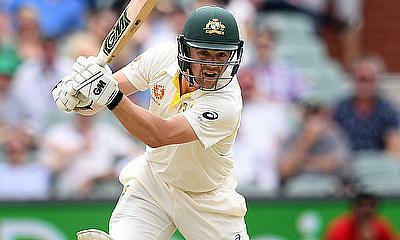 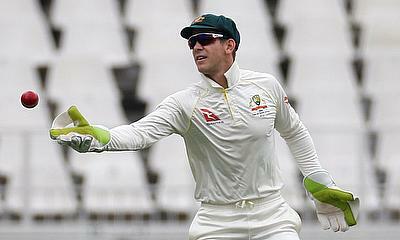 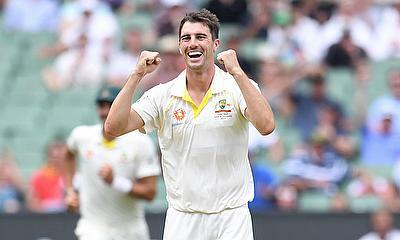 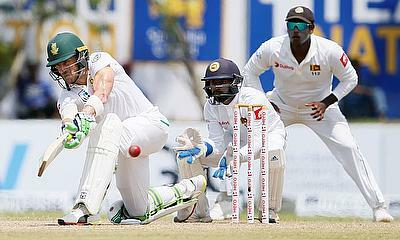 Australia won the 1st Test against Sri Lanka, at the Gabba, by an innings and 40 runs on day 3. 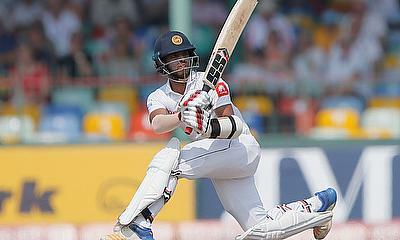 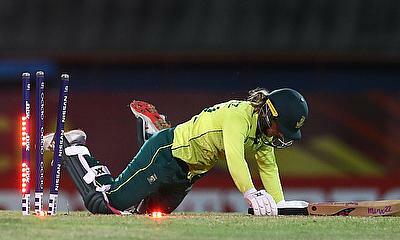 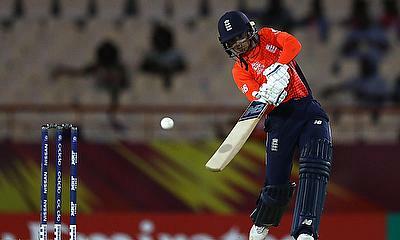 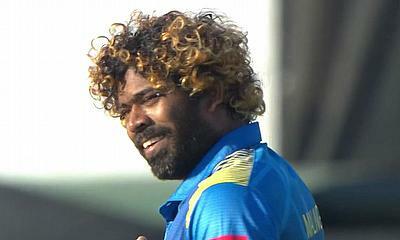 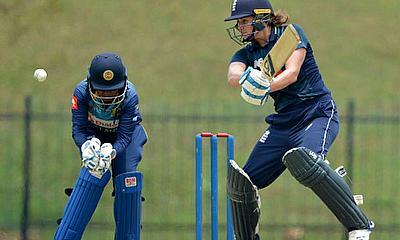 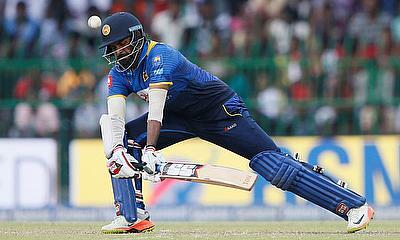 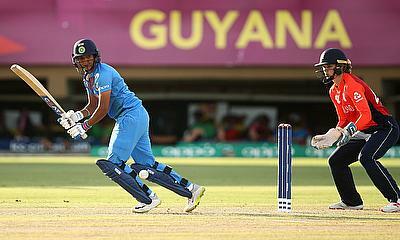 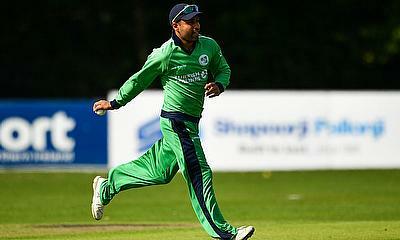 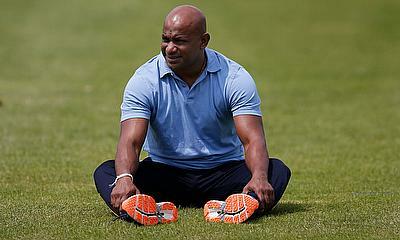 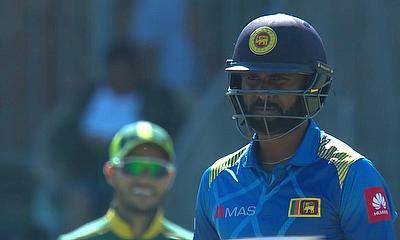 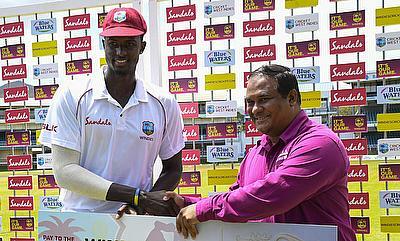 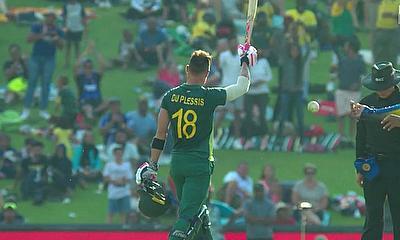 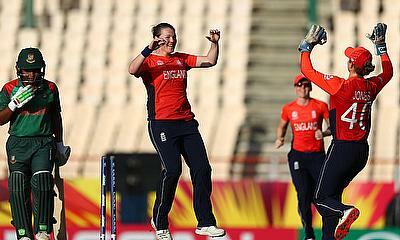 Sri Lanka were bowled out for 139-9, adding just 122 to their overnight score. 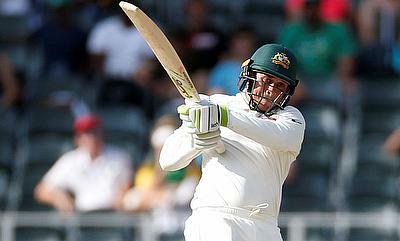 Australia battled their way to a 1st innings lead of 179 today against Sri Lanka on the second day of the 1st Test at the Gabba. 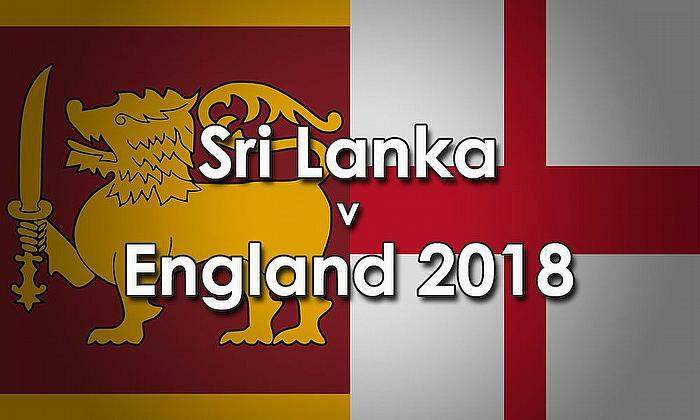 Sri Lanka won the toss and decided to bat against Australia on day one of the 1st Test at the Brisbane Cricket Ground, Brisbane today. 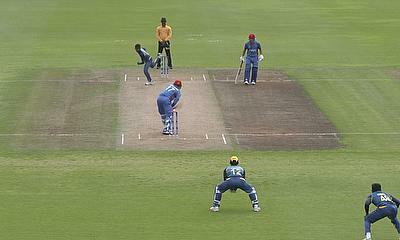 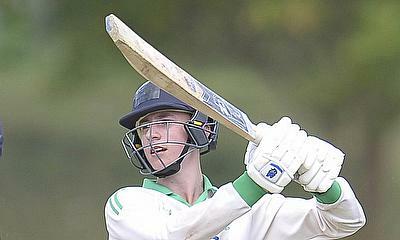 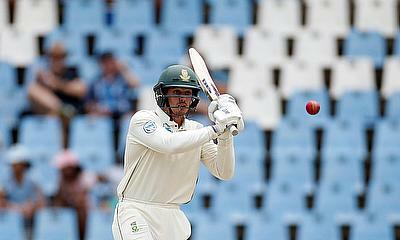 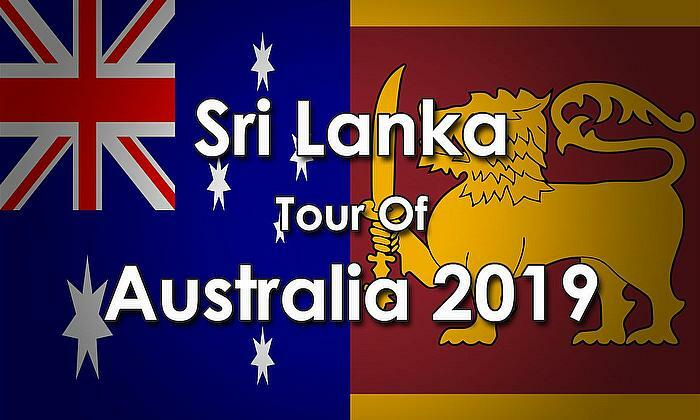 The three-day tour match between the Cricket Australia XI and Sri Lanka at the Blundstone Arena has finished as a draw. 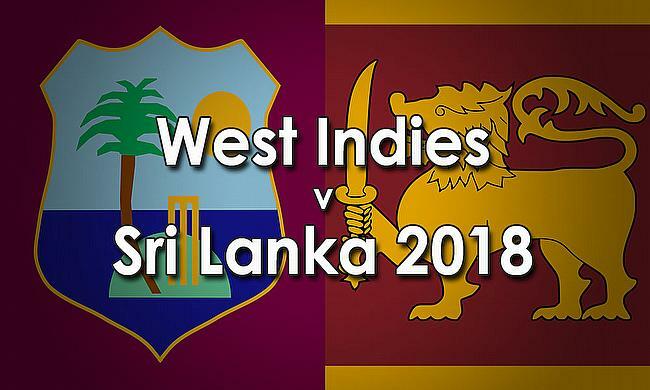 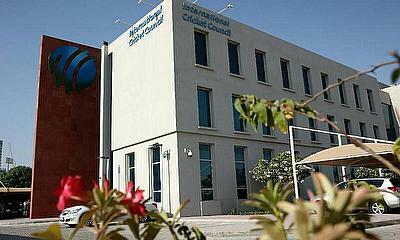 The International Cricket Council (ICC) today announced a 15-day amnesty to participants who have previously failed to report any information concerning corrupt conduct in Sri Lankan cricket. 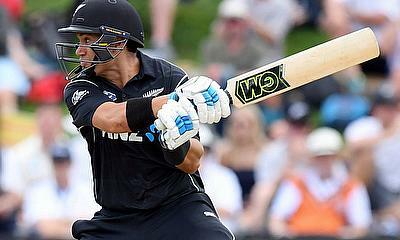 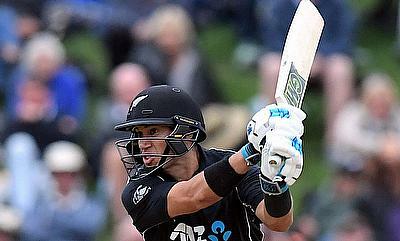 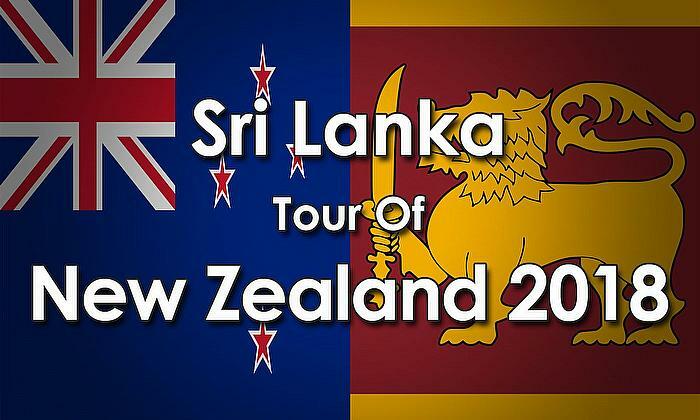 Sri Lanka won the toss and opted to bowl against New Zealand at the Saxton Oval, Nelson today in the 3rd ODI.